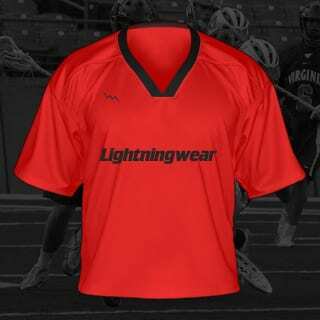 Lightning Wear is the premier manufacturer of custom team uniforms and sports apparel for men and women. 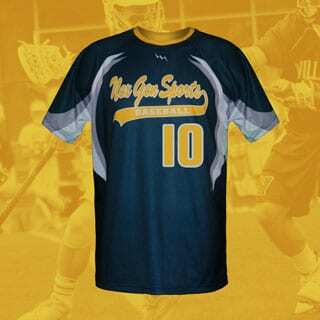 We offer dye sublimation and screen print apparel with the unlimited potential of design and customization options. 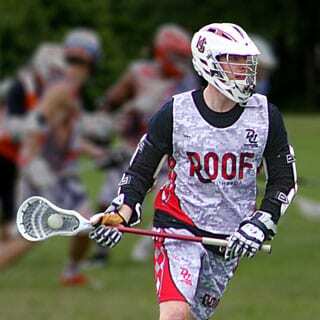 All garments are hand made with precision to your team or organization specifications. 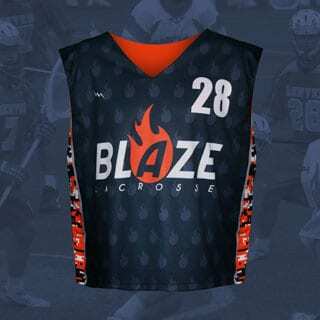 Call today for special team pricing on lacrosse shorts, lacrosse jerseys, lacrosse pinnies and custom lacrosse shooter shirts. 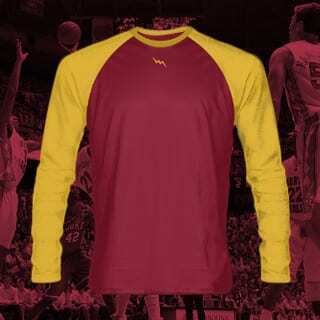 Design and order online or speak with one of our in house artists for full print options.